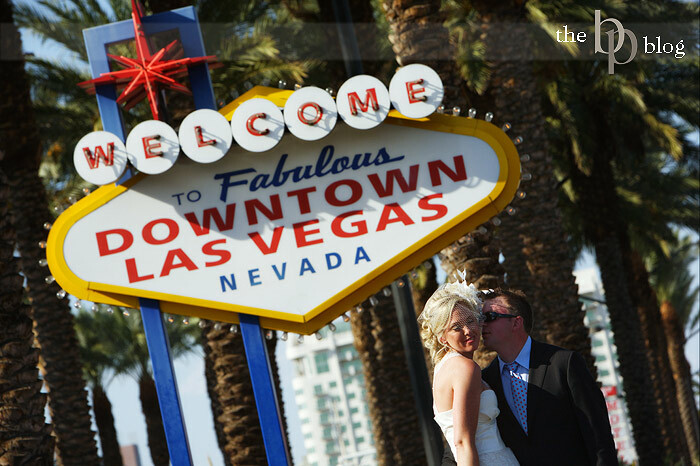 We just shot an absolutely amazing "50's retro chic" styled wedding out in Las Vegas. When photographers Kristin and Jared Spencer asked me to shoot their renewal of vows in Vegas I jumped at the opportunity. Some details of the day included a Vintage Red Cadillac, a Stephanie James Couture Dress, a reception at the Bellagio in front of the fountains, and even Blue Shoes for the groom. The day was super hot (over a 100 degrees) but that didn't stop anyone from having fun. More pictures to follow down the road.